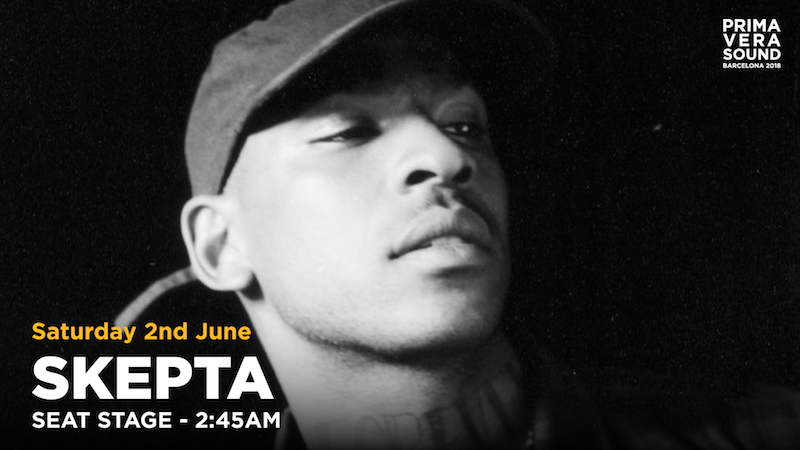 Skepta, King of grime, is here. His show at Primavera Sound 2017 was so spectacular that we just had to have him back. So welcome, one more time. Tonight, on SEAT stage, at 02:45 -the perfect ending for the main stage. Beats, ultraspeedy rhymes and shutdowns. Be there!